Katharine taught history in schools in Oxford for ten years before completing a doctorate focused on beginning teachers’ professional learning. She first joined the Department of Education at Oxford in 2002, but spent four years working as a Senior Lecturer in History Education at the Institute of Education, before returning to Oxford in 2013. Katharine teaches on the PGCE history programme and within the MSc in Learning and Teaching. She supervises Masters and doctoral students, particularly focusing on teachers’ professional learning at all career stages and on history teaching and learning. Katharine is also Deputy President of the Historical Association and a co-editor of the professional journal Teaching History. Katharine has co-ordinated the work of the Oxford Education Deanery since 2014. 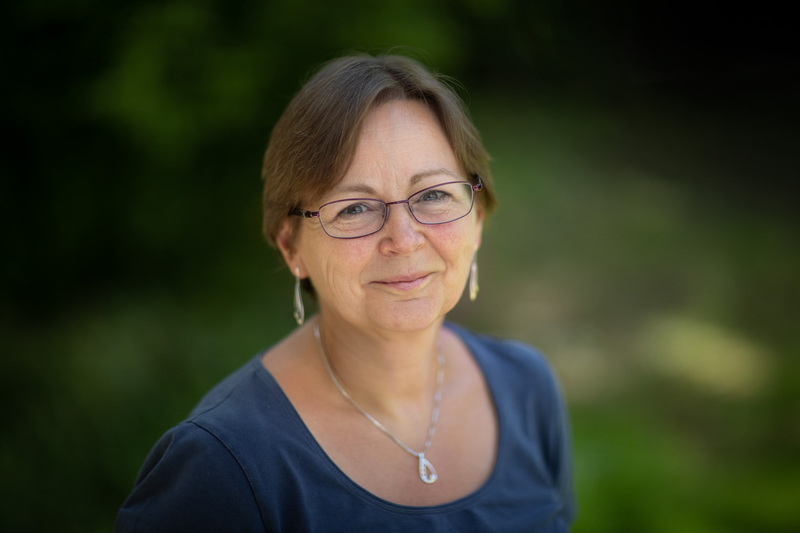 She has supported many of the participants within the Action Research Fellowship Programme and hosts the regular meetings of the Research Champions and of the network of local teachers engaged in the Enhanced Masters in Learning and Teaching. Jessica aims to bridge the gap between theories and practice across contexts. Her work bears a strong focus of understanding pedagogic and professional knowledge which is valuable resources to teacher and school development. 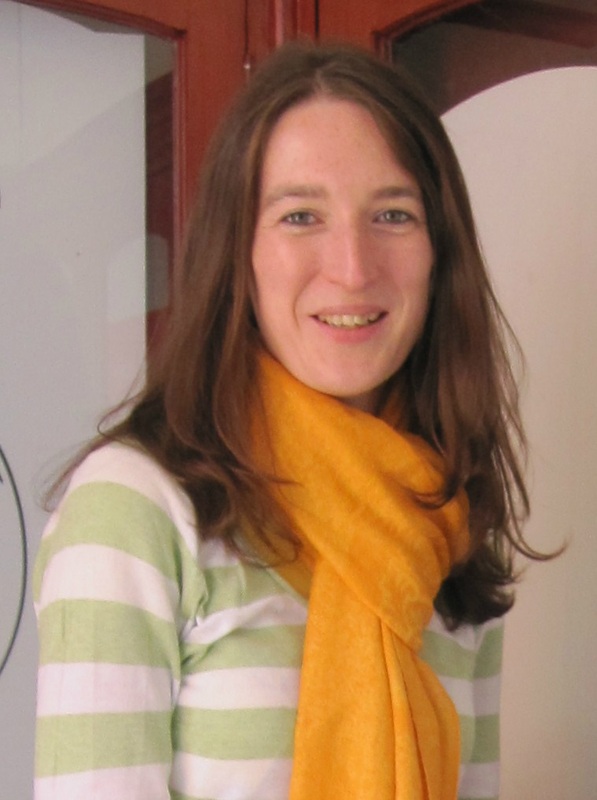 Jessica has contributed to various research projects within and beyond Oxford, many of which have worked closely with teachers and teacher mentors. Those projects included pedagogic knowledge, professional identity, evaluation of teacher training programme, learning in groups, formative assessment and technology use in teaching. Linda has a background in teaching, having qualified and taught in secondary schools before moving into management in the private leisure industry and then returning to education, working in the administration of teacher training for the last 18 years. This partnership post provides the link between the academic and administrative staff in the Department and the staff in partner schools who work with us under the PGCE Internship Scheme. 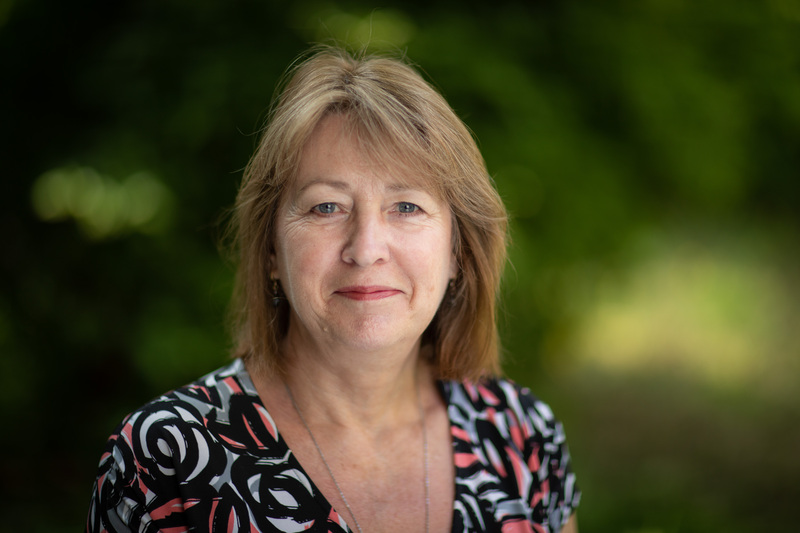 Linda manages the school placement process and liaises with all school partners in the allocation of interns and resources including the provision for induction for new mentors and professional tutors. For the Deanery, Linda manages the joint Partnership and Deanery Committee meetings. Cathy manages the Education Library within the Department of Education at Norham Gardens. She supports local teachers in identifying and accessing the research literature they need to support their work in schools.